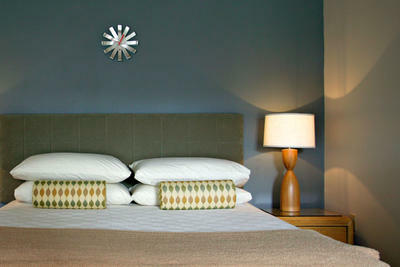 Nicknamed the Mountain Room, Room 10 is our “best value” room. 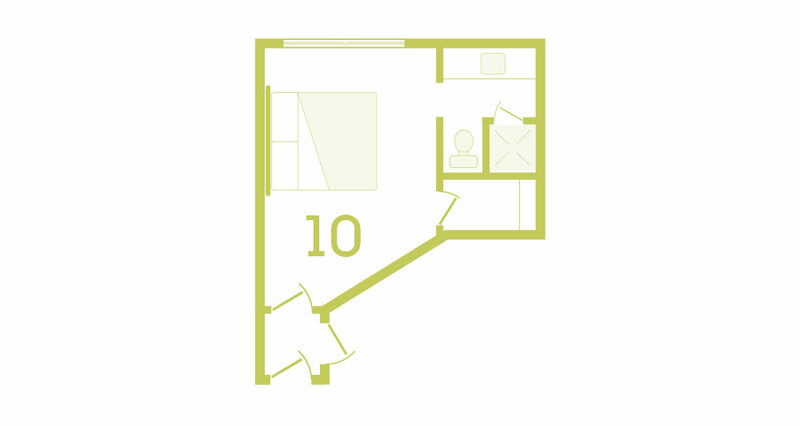 Small yet comfortable, Room 10 offers a mini fridge, a shower stall, and is located through a private entry just off the pool area. 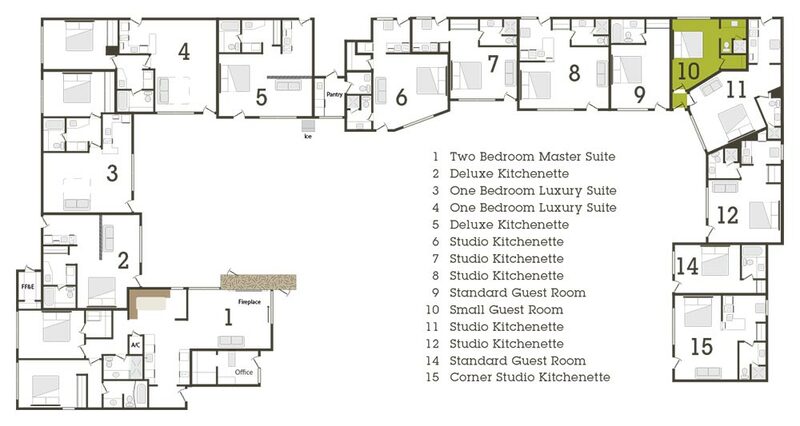 This room can also be combined with Room 11 to create the ideal two-bedroom, two-bath suite!